Meet Drs. 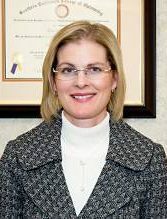 Holden & Knapp The #1 Eye Doctors in Oxnard, CA! At Family Optometric Group we are committed to providing exceptional and friendly eye care services for you and your entire family. Our whole optical team, Drs. Holden & Knapp would like to give you the personalized attention you deserve but more importantly need to ensure amazing vision and healthy eyes! 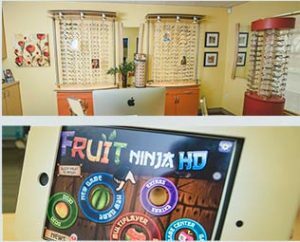 We intend to make everyone feel at home, especially your children, with a children’s specific optical area for specialty pediatric eye care. They say that the eyes are the windows to the soul but they are also the windows to early detection of eye and systemic disease like; stroke, diabetes, etc. 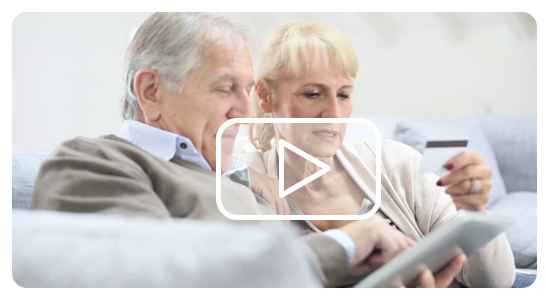 Learn more in our video. New to FOG, and am pleased so far. Son is the patient and came out happy. Always friendly, caring and understanding. Have been with them for many years, and many more in the future. The staff is great very friendly and always on top of it. I can not thank Dr. Holden enough for helping me get into contacts after being told by my last eye doctor of 7 years that I could not wear contacts. I will always recommend Family optometric group. Dr. Knapp is the absolute best!!!!! I have been a patient for a number of years. She is great in catching things early and expediting referrals for additional specialty care. My entire family loves her and greatly appreciates her excellent patient care. Can't forget the staff.....Gracie, Marissa, Veronica and Stella are perfect for the office....and Miss Maria is the cream of the crop!!!! My husband and I have been coming to this office for about 4 years now. We both are Active Duty and can get our free glasses on base but I personally would rather pay and have this place make it for us. Their frames and lenses are very high quality at very reasonable prices! That one time, a pair lasted me 2 years without me and my husband even knowing it was that long since we had our glasses. Aside from the products, their service is superlative! Very friendly, and extremely accommodating staff. I always ask for Lisa because to me she is the best!!! I am up for my eye exam this July and I already decided that instead of going to the base optometry, I don't mind paying and getting the best service for my eyes. 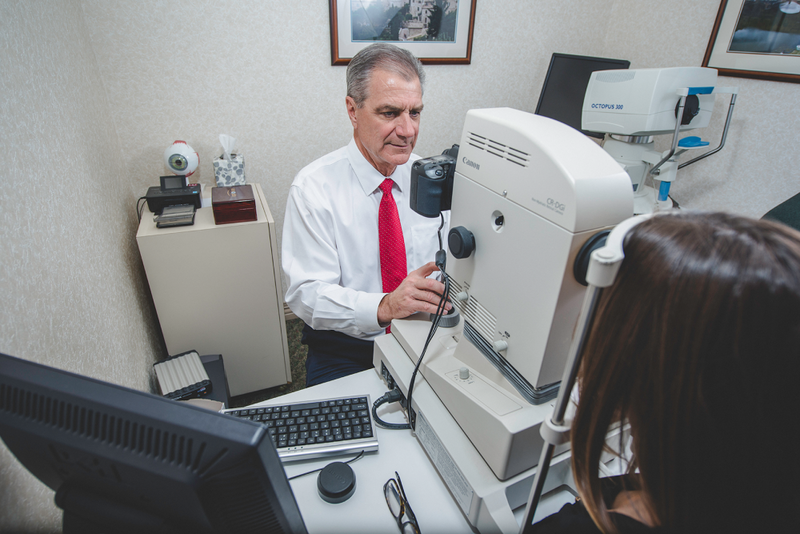 Our commitment to you, our patient, is to provide the highest level of optometric care with uncompromising personalized service for the entire family. Pediatric Eye Exams Are Extremely Import for your child’s success. Lots of school age kids have vision challenges. Experts assert that early detection of a child’s eyesight issue is critical because, if ignored, it could cause serious vision damage. 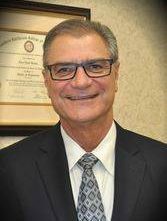 What's New at Family Optometric Group? Dry eyes not only lead to minor irritations or an inability to wear contact lenses but may even lead to an increased risk of corneal inflammation and eye infections. Multifocal contact lenses give you added freedom over glasses and they allow you to be able to view any direction – up, down and to the sides – with similar vision.